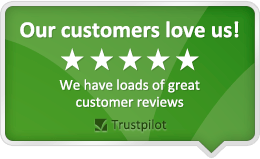 Buy genuine Electrolux 080125820016 Washing Machine spares and parts. Price match guarantee. Next day UK delivery. 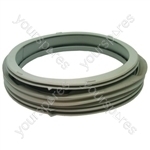 We stock Washing Machine spares for Bearings, Belts, Carbon Brushes and Dispensers.